The joint venture, named as OYO Hotels Japan GK, will be headed by Prasun Choudhary as the operating partner. Hospitality firm OYO has formed a joint venture with Tokyo-based SoftBank Corp and SoftBank Vision Fund for commencing its hotel operations in Japan. Ken Miyauchi, President and CEO, SoftBank Corp, said, "We are delighted to deliver OYO's innovative service to the Japanese market. Given our shared vision for a digital future, we are excited to support a Vision Fund portfolio company in deploying cutting edge technologies and services to Japan." 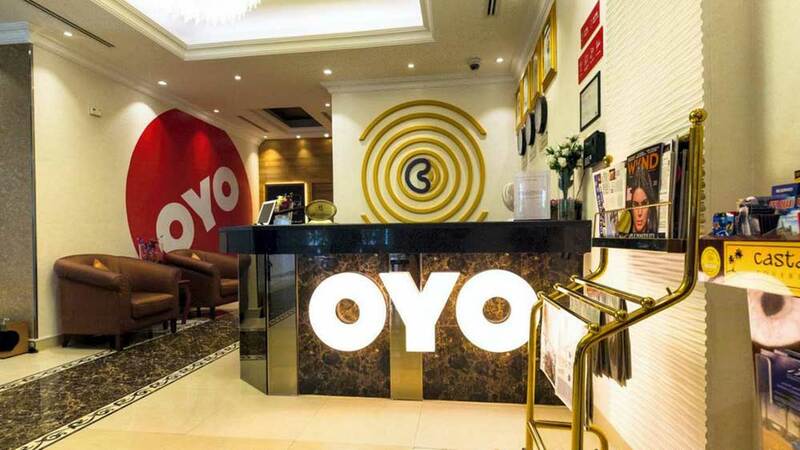 "Combining OYO's most advanced business model with SoftBank Corp's knowledge of the Japanese market, we will provide brand-new hotel experience to travellers in Japan," he added. Ritesh Agarwal, Group CEO and Founder, OYO Hotels and Homes, stated, "Japan is fast emerging as one of the most popular tourist destinations in Asia. We, at OYO Hotels & Homes, see this as a huge opportunity and are excited to contribute towards the growth of the local economy by promoting tourism."